If you are moving your company to Malta, one of the first steps is to settle a bank account and get you business banking services in order. 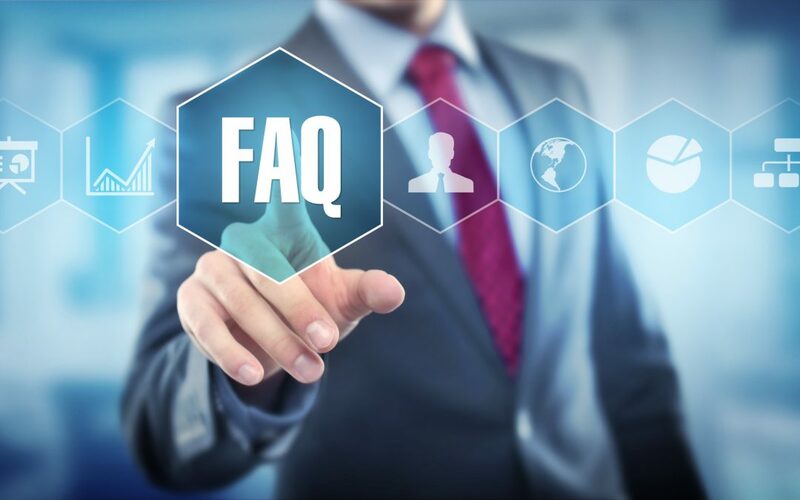 Discover what are the most common asked questions encountered by other firms in Malta. 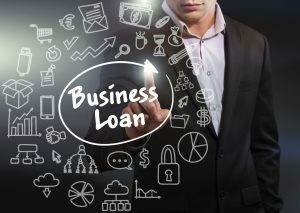 How do I go about repaying a business loan? This depends on whether you have a loan or an overdraft. 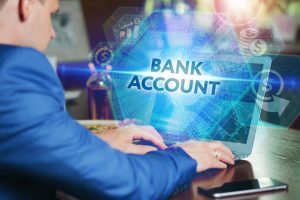 Business banking loans are usually repayable over a fixed term and are paid back to the bank in regular instalments, with an agreed amount of interest. An overdraft is paid back as you deposit money from the business into your account. What kind of security will the bank request? They might ask for a guarantor, or they might ask for property or other assets as collateral. Your bank manager can help you explore these options when you meet them. Will I be charged if I want to repay the loan early? Usually there is no fee for early repayment – you can pay off the loan at any time before it matures. However, check with the bank as this is not always the case. For some specific loans, yes. If this is the case, the bank will tell you what it is. Otherwise, interest rates are calculated using the bank’s base rate, and will change over time. Can I apply for a loan if I don’t have any assets? Some start-ups may be able to do this – the bank will assess your circumstances and other supporting information, and use these to make a decision. See our business borrowing guide for more details. It is better to have one, as it helps the assessment process when you apply for a loan – even if the account is with another bank. Otherwise the bank will need other supporting information. Do I need to give a reason for borrowing the money? Yes. 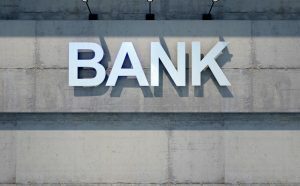 The bank needs to know how you plan to use the money, as they will have conditions for lending that you must meet in order to qualify for a loan. 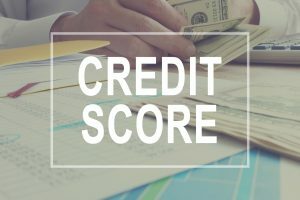 What if I have had credit before? If you already have a loan or have paid one off, there is nothing to stop you taking out another one. Bear in mind that your past performance and credit rating will affect the bank’s decision, however. • Make sure you have a strong business plan, and make a point to show your ability to make regular repayments. 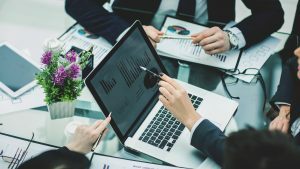 The bank also need to see that you have carefully researched your market and competitors, and that you have an idea when your business will start making money. • Know your numbers. The bank need to know how you will use the money, and how you intend to pay it back. 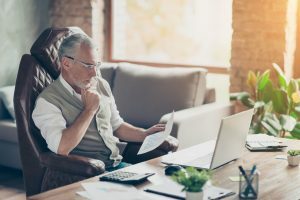 If you want to be able to show them a solid balance sheet and cash flow forecast, you might think about consulting an accountant. • Don’t underestimate how much you need to borrow – asking for further funding later will end up costing you more. The bank may also see this as an indication that you don’t know how to manage your finances. Be careful of overestimating income and underestimating cost – and remember to include living costs. • Keep in touch with the bank after you apply. They may ask for more information to help them reach a decision. Ask for feedback on your application and how you might improve it. Remember that in business banking, receiving a ‘no’ this time doesn’t mean you won’t be accepted in the future. Check out our guide for more information on business banking & borrowing.